SO Proud of Beth and Shaw! 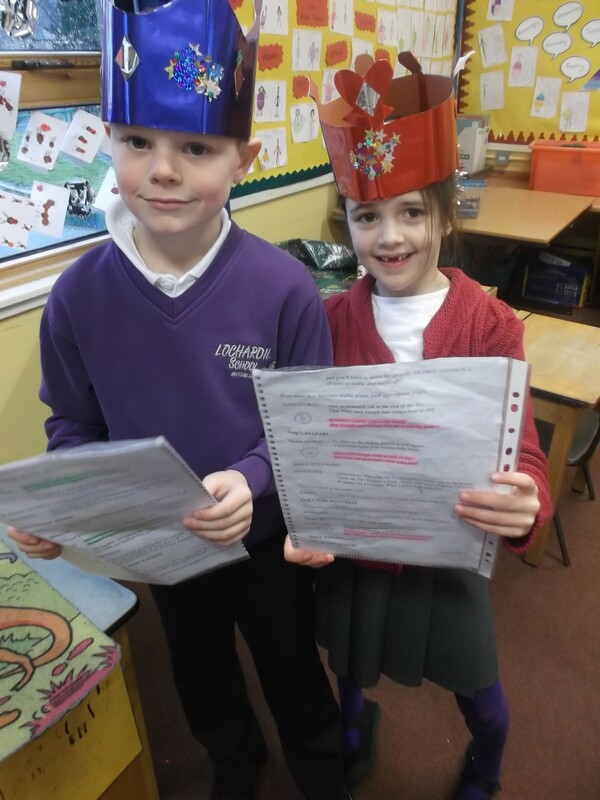 Beth and Shaw are the Narrators for the Nursery and P1 Nativity Performances. They have been working hard and we are so proud of them!